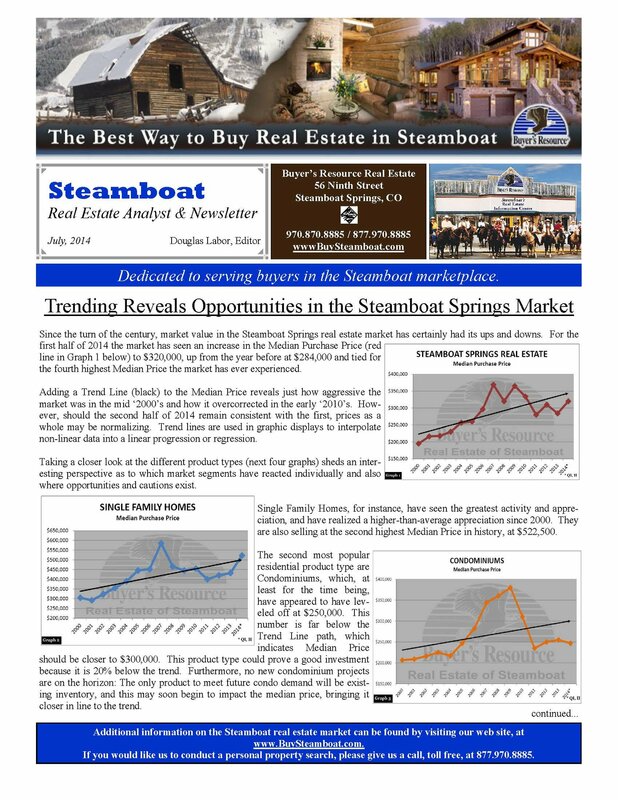 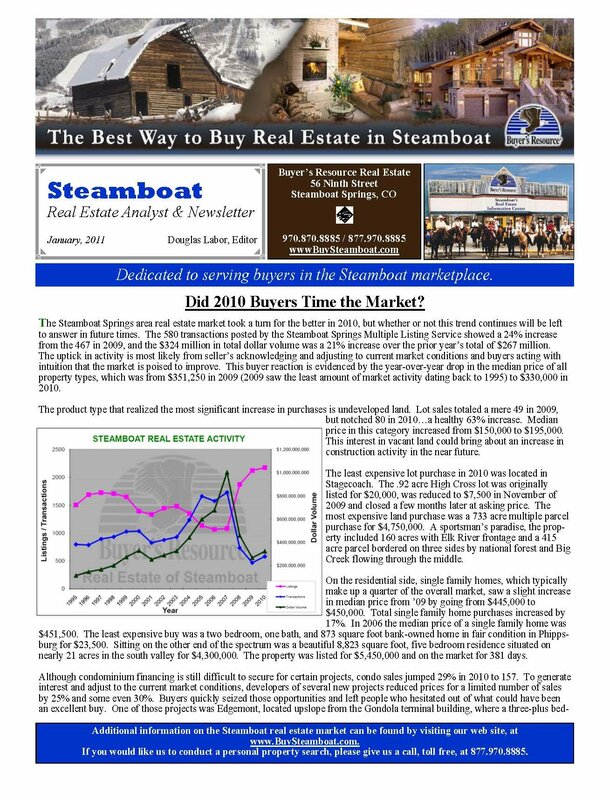 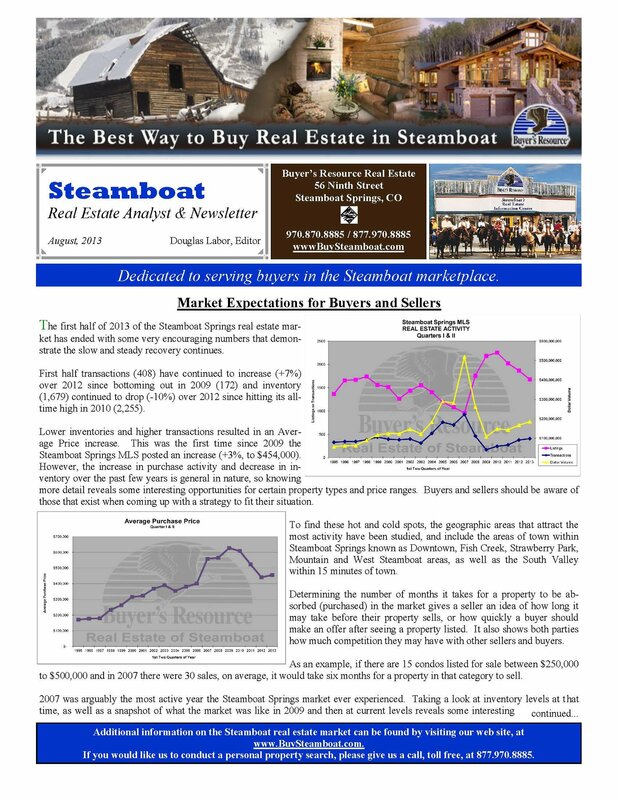 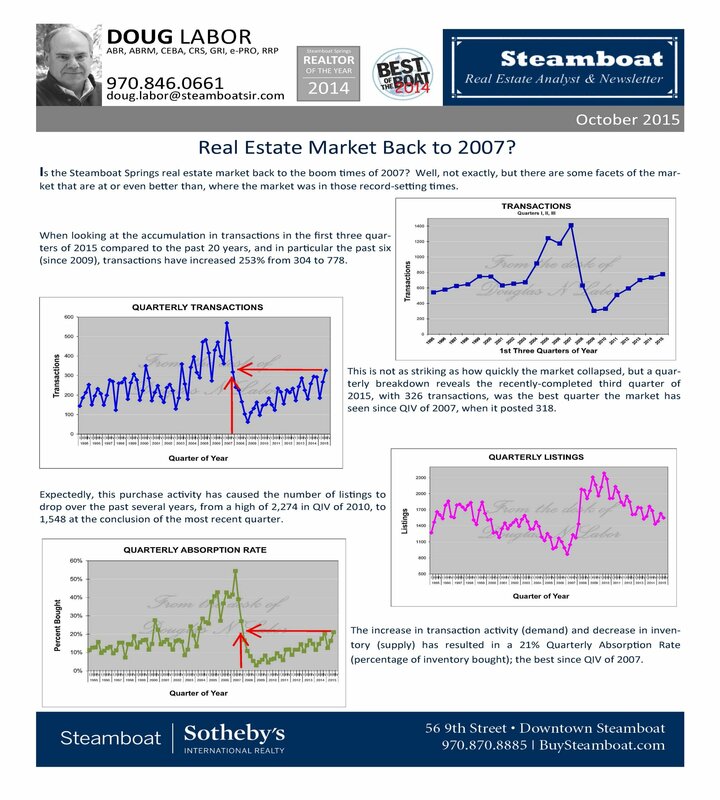 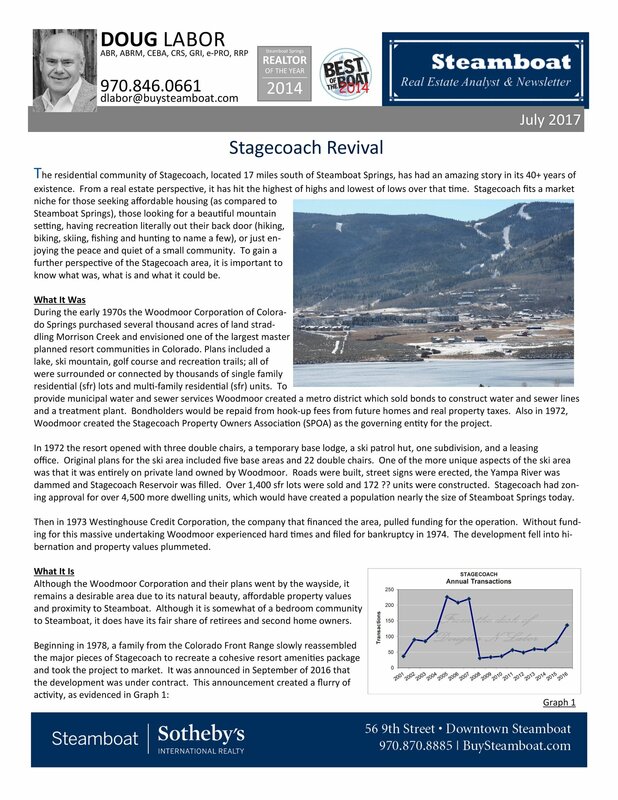 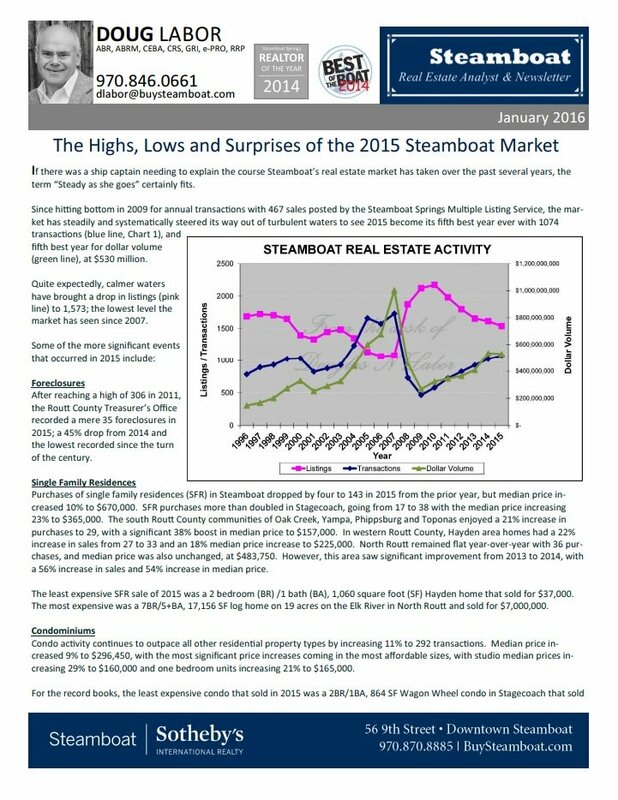 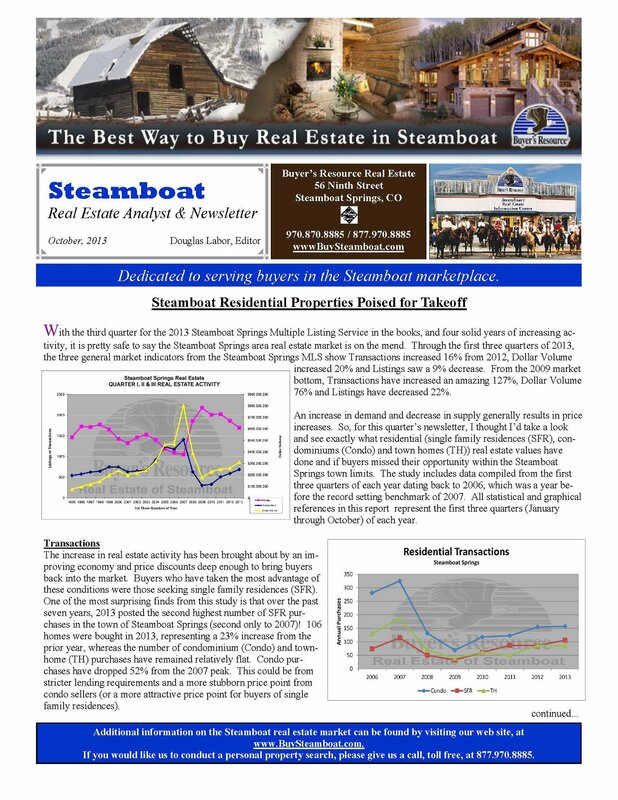 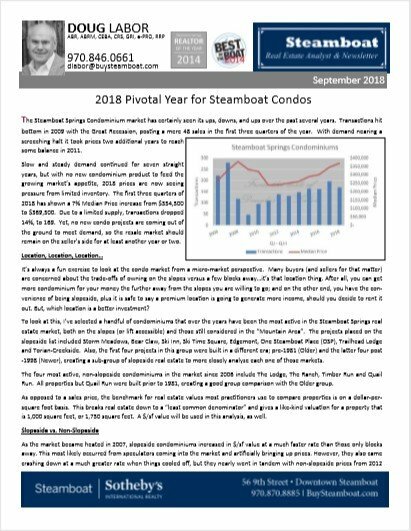 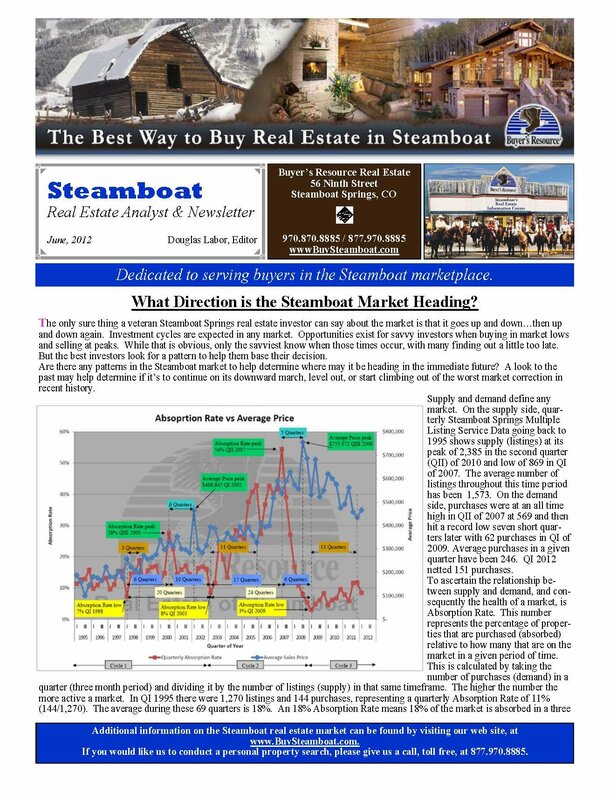 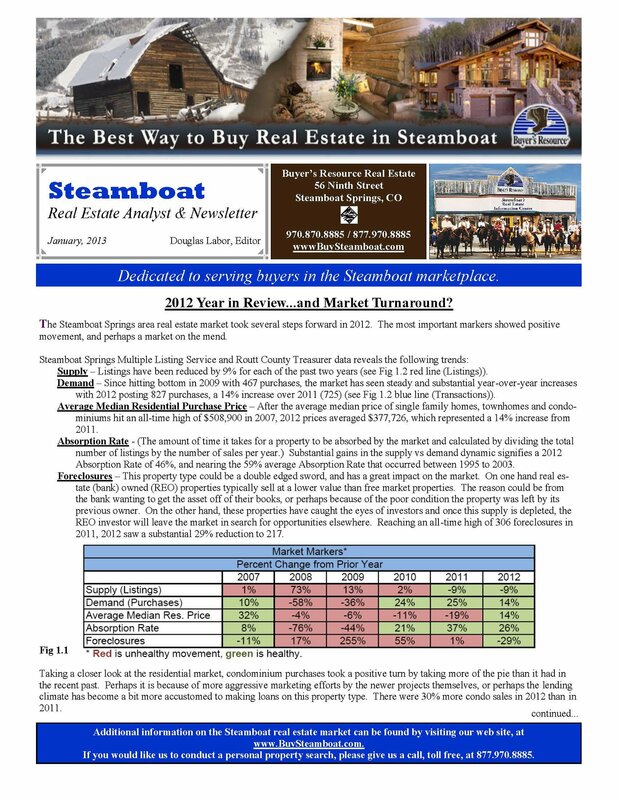 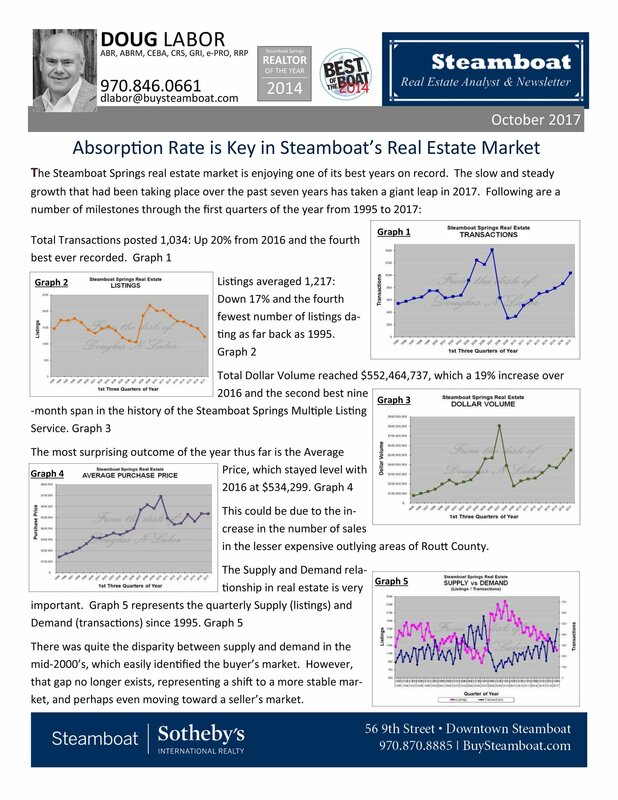 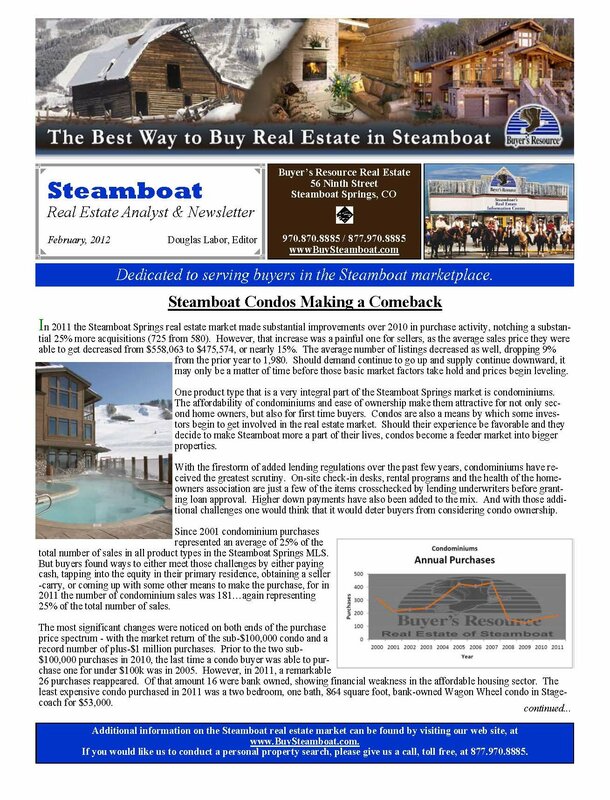 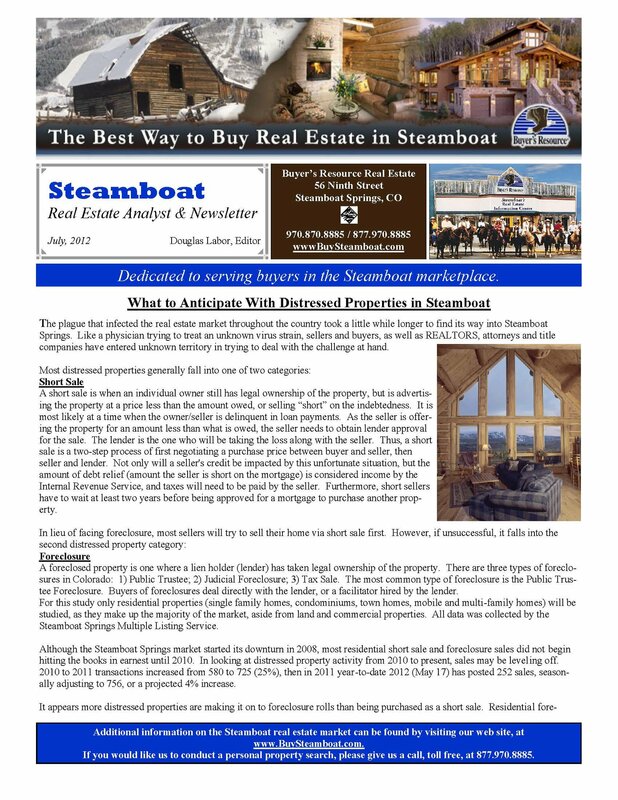 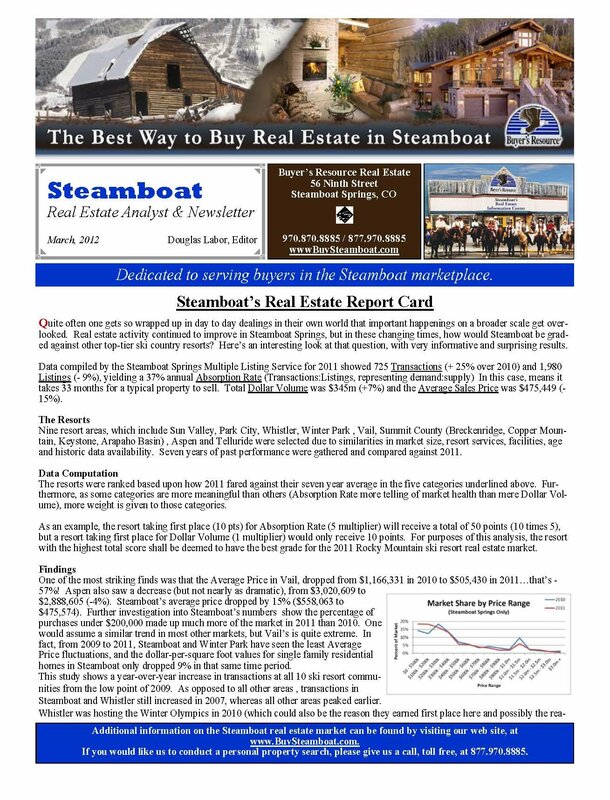 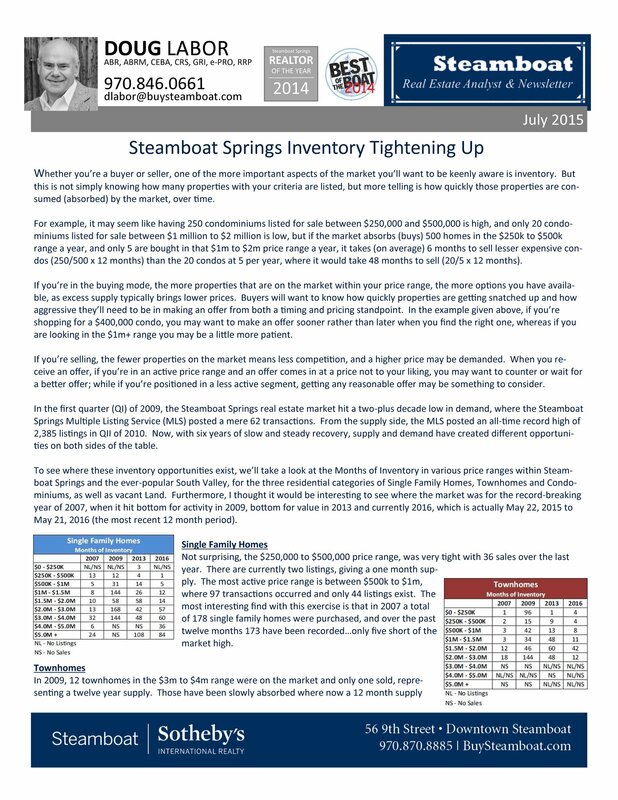 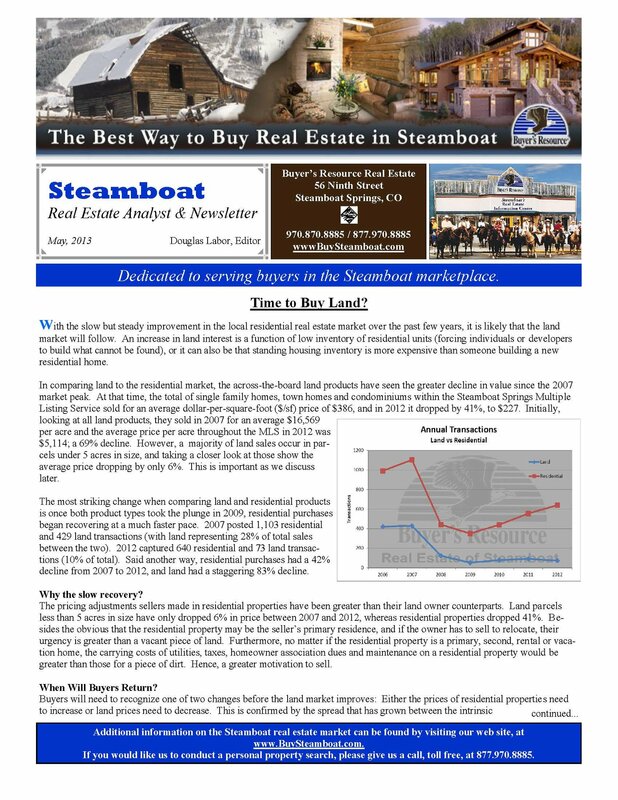 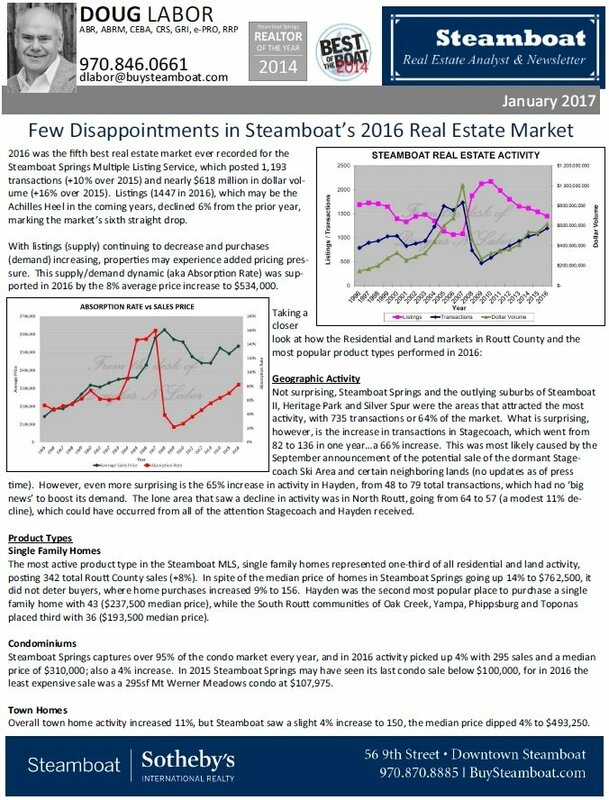 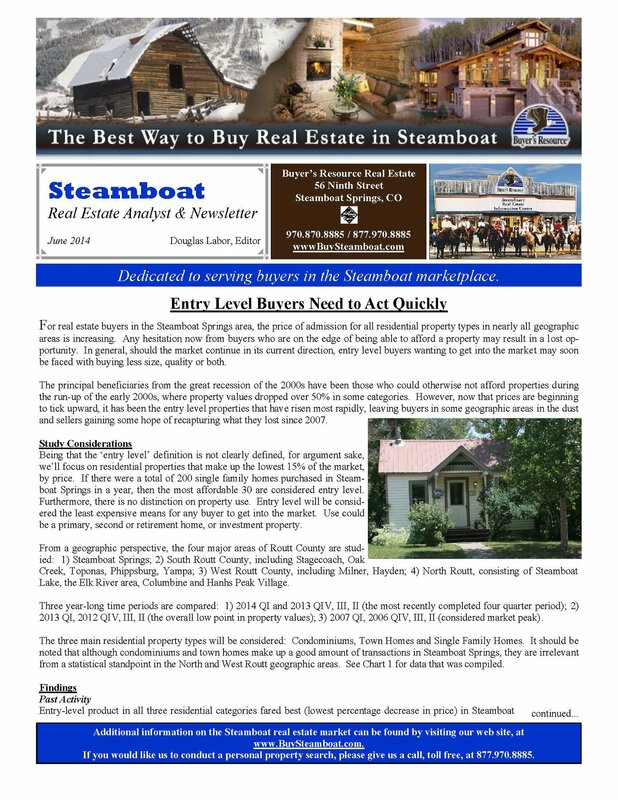 Welcome to the Steamboat Real Estate Analyst & Newsletter. 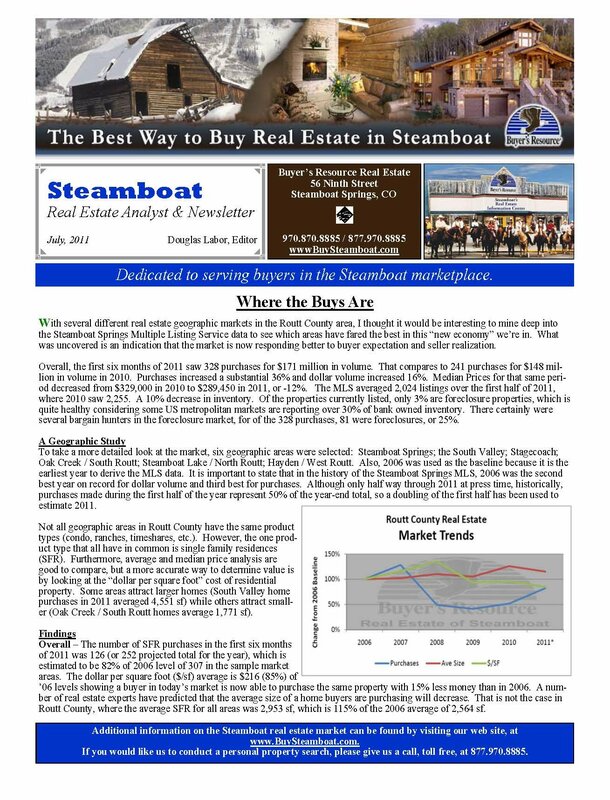 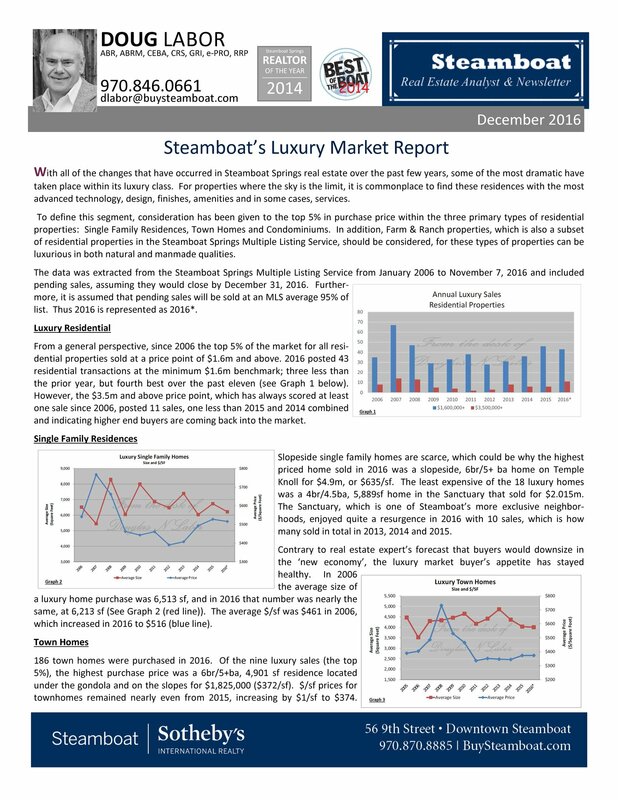 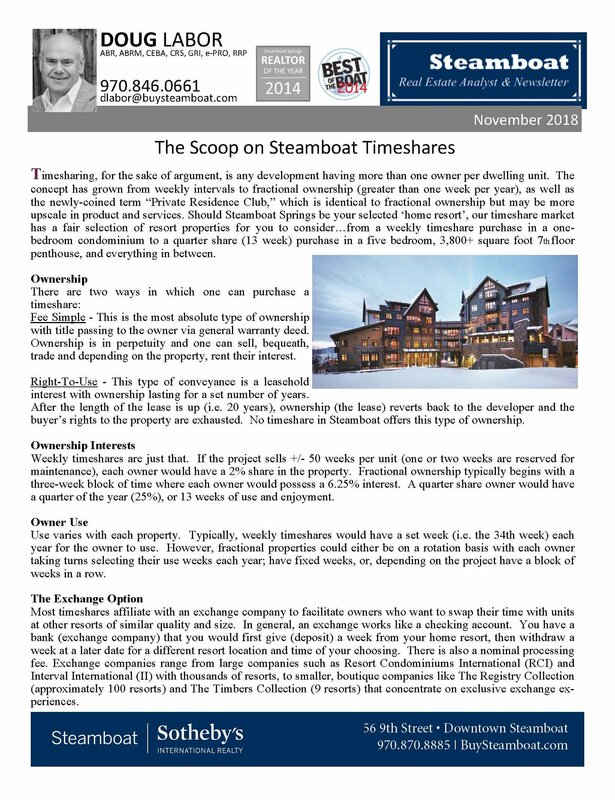 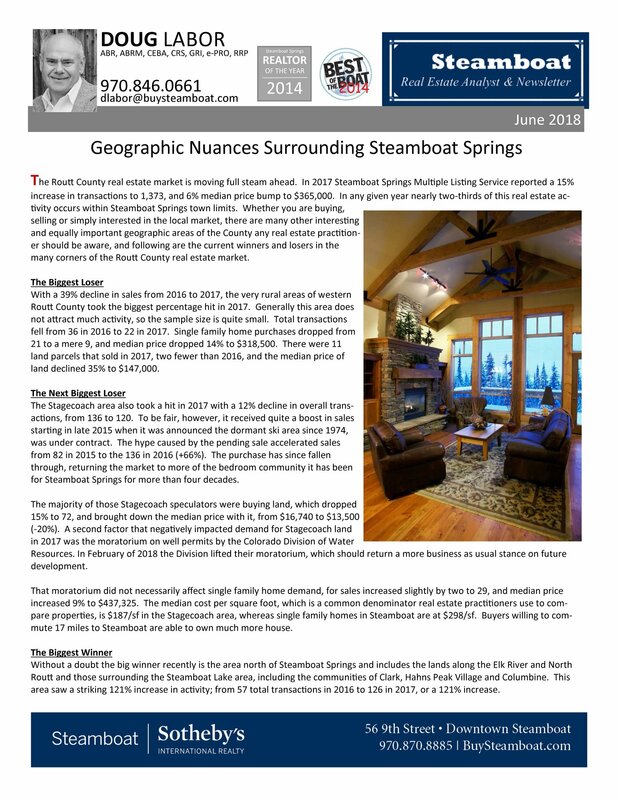 I write The Analyst to educate my clients on the Steamboat market with my personal knowledge, research and insight so they can make the best decisions in their real estate matters. 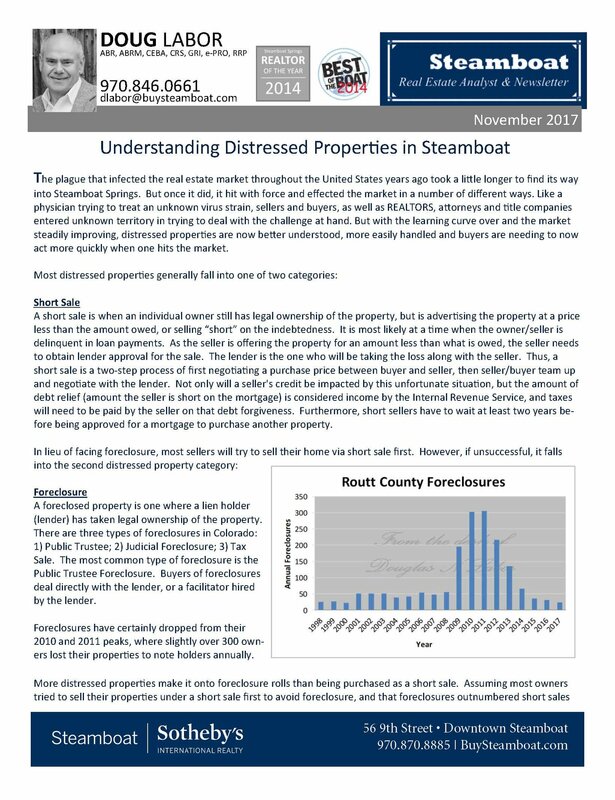 I'd be happy to answer your questions or discuss any topic with you – or let me know if you have a subject you would like me to research. 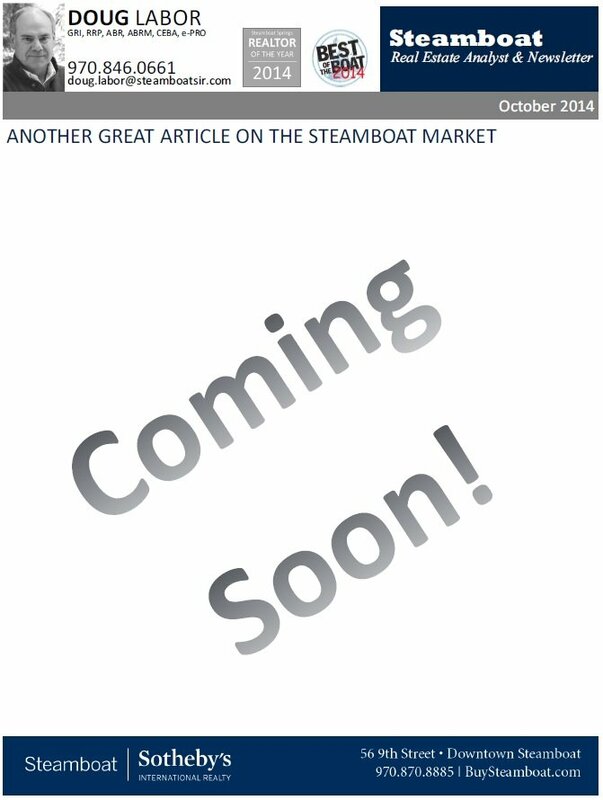 I'm always looking for interesting topics to write about. 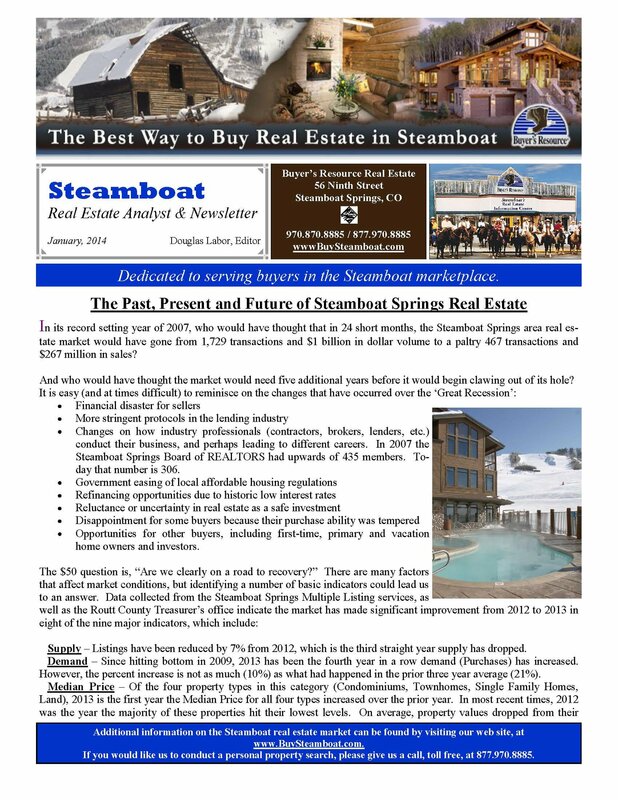 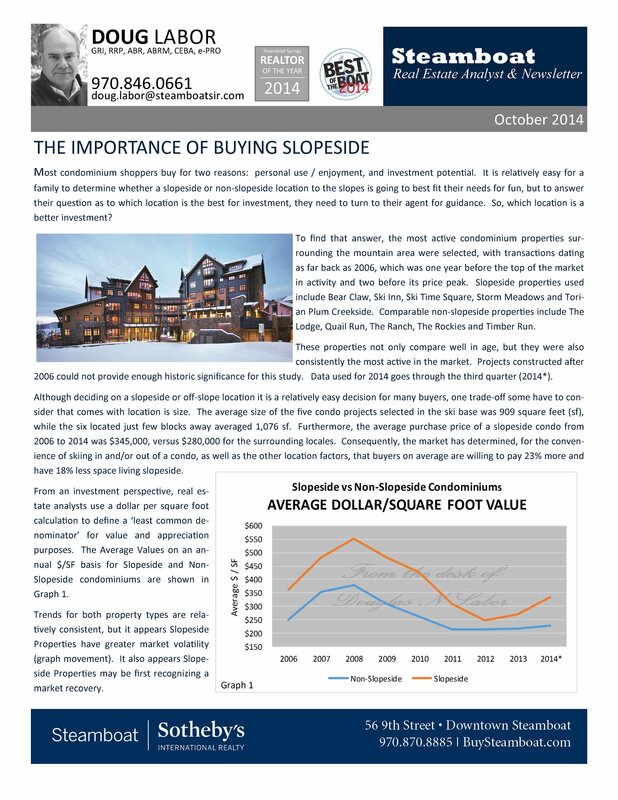 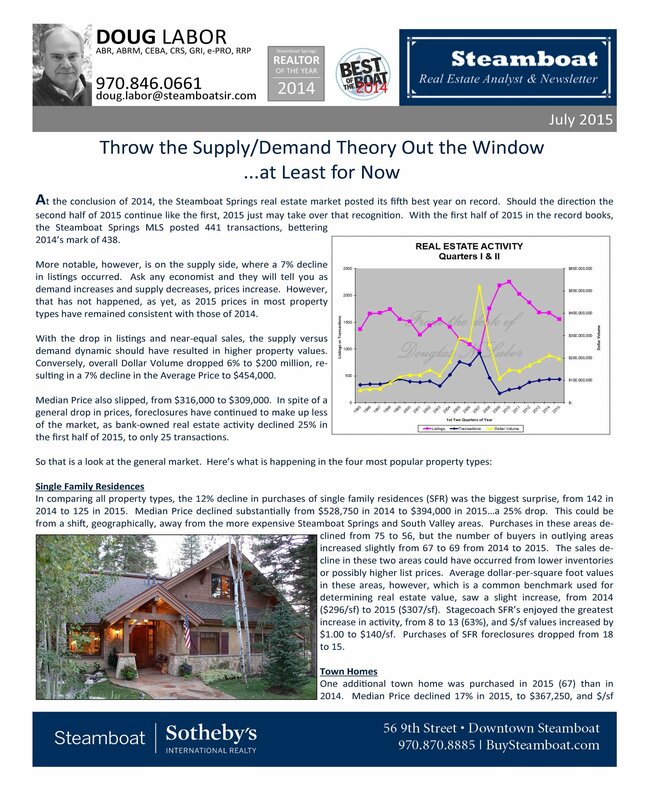 Reading The Analyst is the best way to stay on top of the Steamboat Springs real estate. 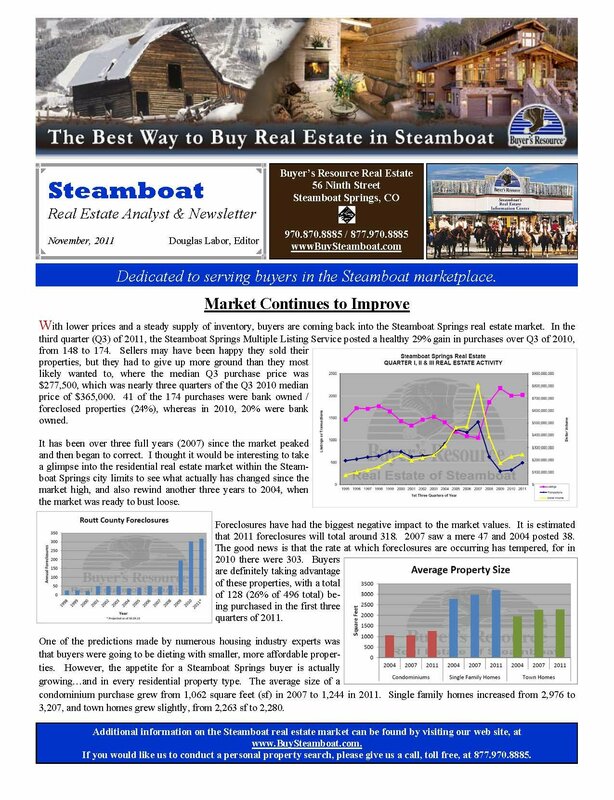 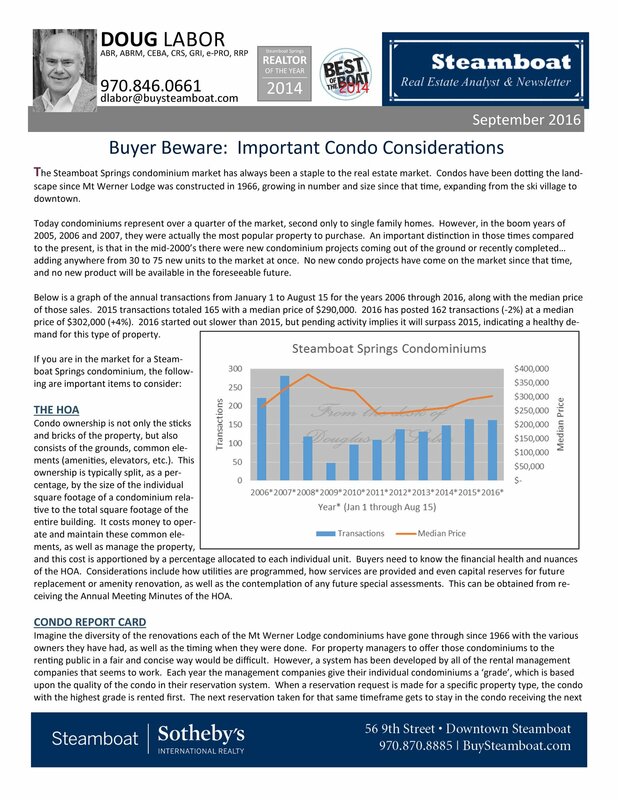 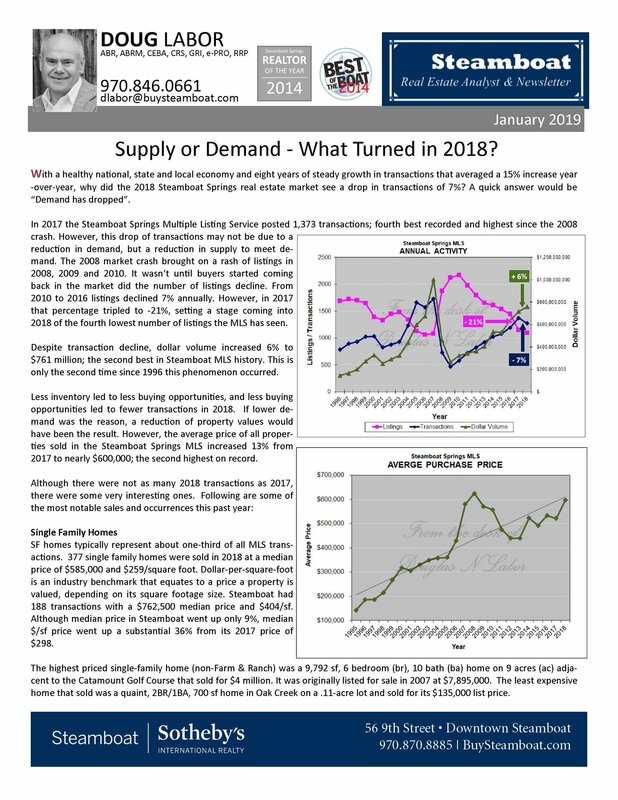 If you’re not on my mailing list and keeping current with the real estate trends and happenings in Steamboat, email me for your complimentary quarterly subscription. 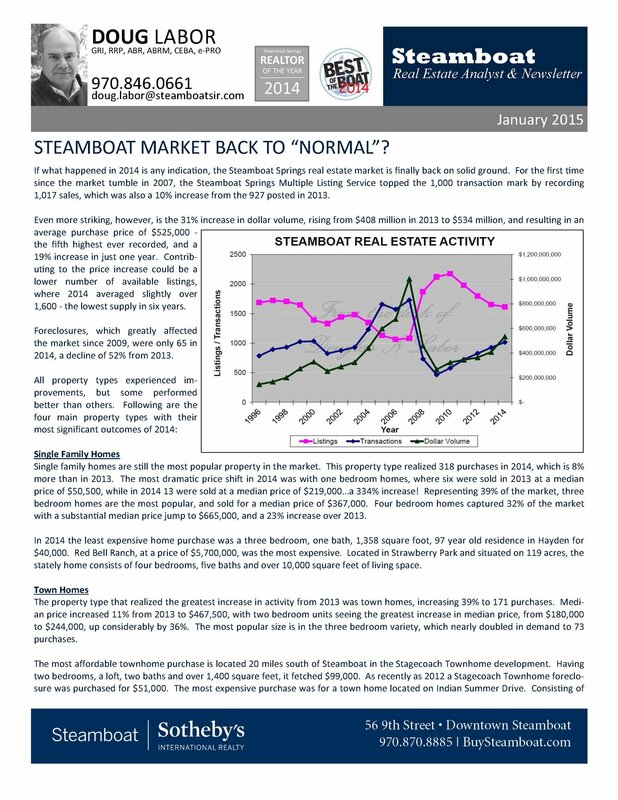 What Direction is the Steamboat Market Heading? 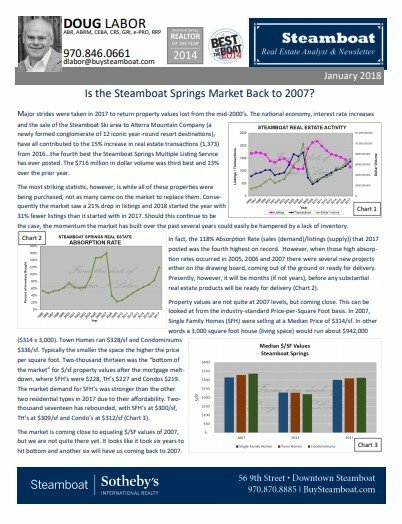 Did 2010 Buyers Time the Market? 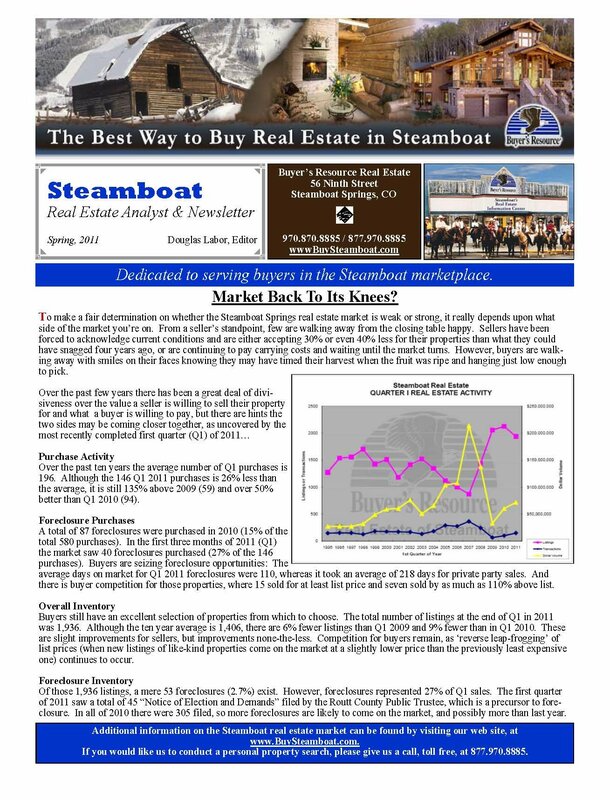 Market Back to Its Knees?